...but I think this one is much wilder! Awesome pics and I would definitely agree..
Love your shots of these truly Wild rides! My granddaughter lives for going on the "Wildest Ride in the Wilderness" and your picture so reminds me of riding it with her-over and over and over again! Agree! Love the shot from behind. I love both of those rides! Can't get enough Disney Mountains! I agree! EE is the wildest ride! Can't wait to ride it in May! 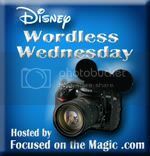 Thanks so much for sharing and for joining in the Disney WW Blog Hop today!! I was in Florida twice during the building of Everest and yet I've never been back to ride it. One day, hopefully soon! Thanks for sharing. I love both of these rides. They're definitely two of the wildest rides at WDW! My favorite 2 rides...OK 2 of them...I was too chicken for Everest until last November, now I wonder why...so.much.fun! FUN! Wish I was on either of them now! Awesome photos! 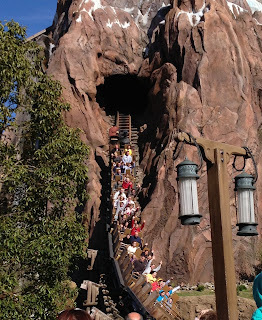 I can handle riding on Big Thunder Mountain but I'm too much of a wimp to ever go on Everest. Looking at that steep drop is almost making me sick. 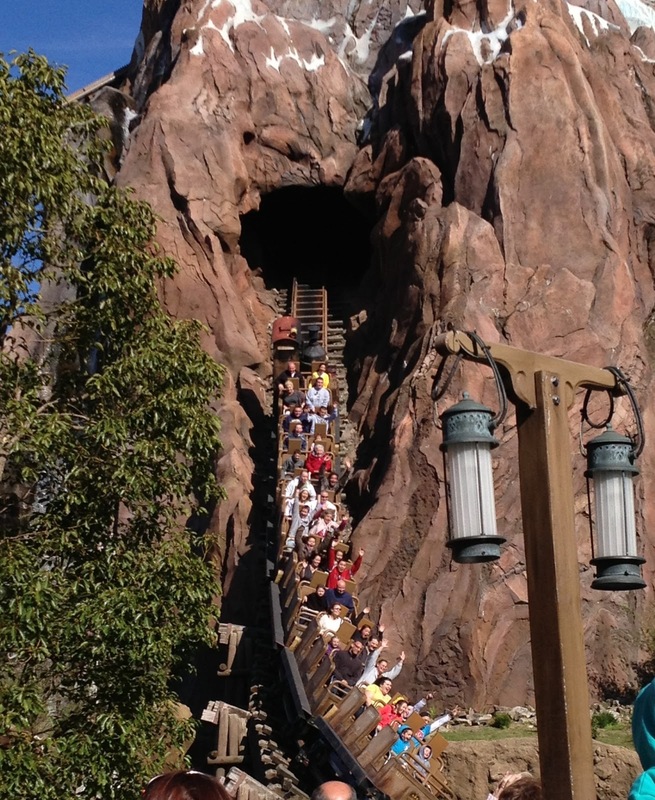 BTMRR will always be "The Wildest Ride in the Wilderness." EE is now my favorite ride, but it can't take that title away from BTMRR on a technicality... not being in the "wilderness." LOL! Both such awesome rides for sure!! Eeeek! That ride scares me just looking at it...yet I so want to go on it when we make it out to WDW!